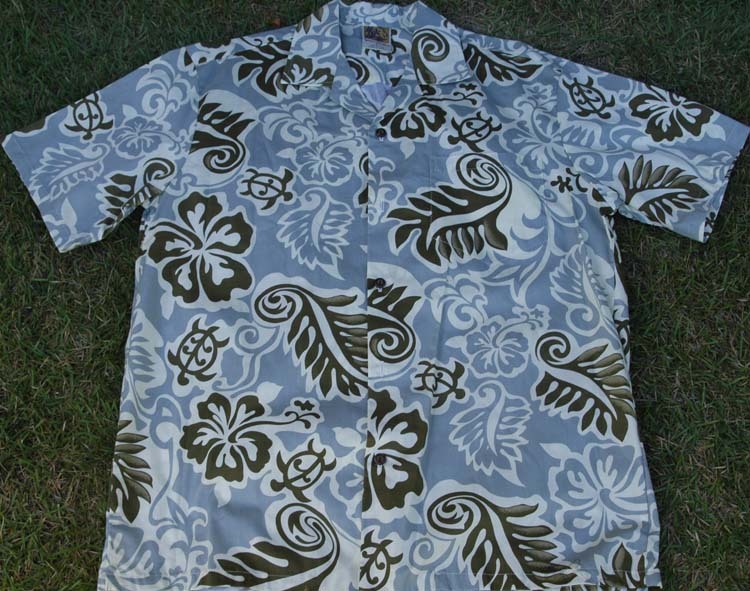 This section features various Hawaiian shirts at our cheap price where you can buy one or more depending on availability. 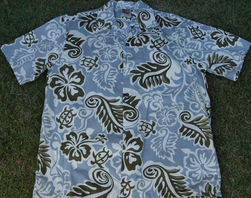 These are brand new high quality made in Hawaii Aloha/Hawaiian shirts and Hawaiian dresses at much lower prices. Terms for this clearance sale are: no exchange or refunds. As the current inventory shown sells out we will update this section with other new shirts.